Dee Dee Winter's cat, Mister Whiskers, is one crabby kitty--sometimes worse than crabby. 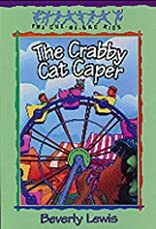 Sometimes he takes big risks, like running away!But when Mister Whiskers disappears just before the school carnival, it looks like he's gone for good. 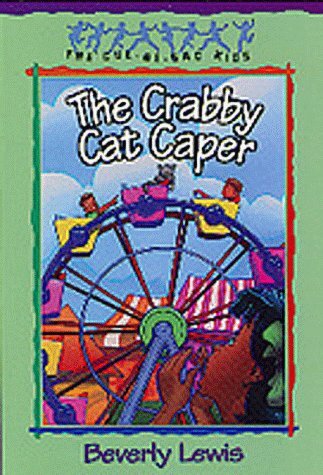 Dee Dee and the Cul-de-sac Kids search Blossom Hill Lane, hoping to find the crabby cat.Then Mister Whiskers is spotted at the carnival. Can Dee Dee's cul-de-sac friends help her catch her cranky kitty?